A-Plus, a Lahore based entertainment channel that offers wide range of TV programs, talk shows, and dramas. Most popular dramas include Kaneez, Tumhari pakhi, Kaisa yeh ishq hai, Gustakh dil and chupkay se bahaar ajaye. 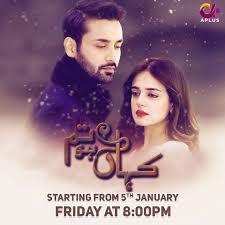 Its drama Aun zaara has grabbed the attention of viewers from across the border. 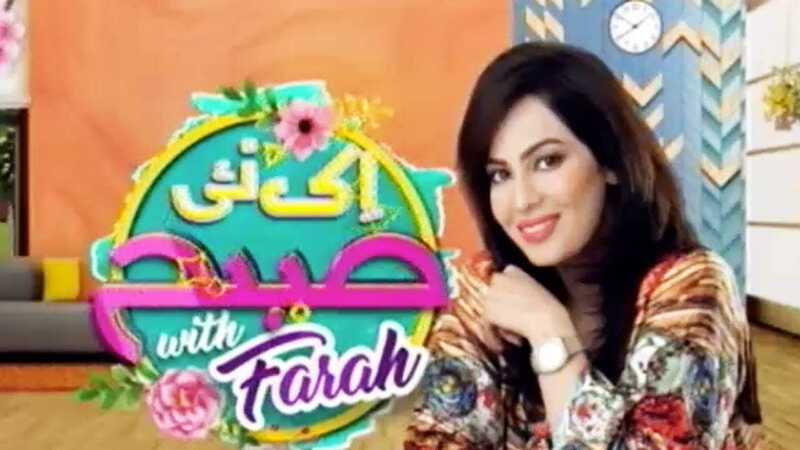 The channel is known for its hot and spicy entertainment programs that expects to follow the same theme as its fellow channels. Get the best A Plus video streaming on our website without any popups, as we have updated every single episode of all of your popular dramas.